In this frigid (yes, frigid, considering) Southern California weather, I thought it’s appropriate to feature something that has been keeping my skin in supple condition. 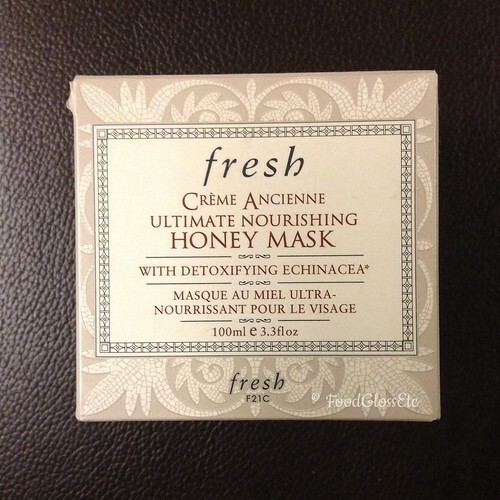 May I introduce you to fresh Creme Ancienne Ultimate Nourishing Honey Mask. It looks like Creme Caramel in a white opaque glass jar. It even smells caramel-y. It comes with its own spatula which I absolutely love. Whenever I’m done I just return everything in the box. 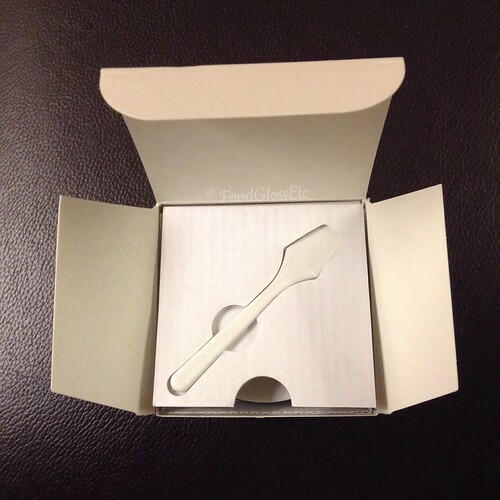 This little feature may not even be considered a feature but I would’ve tossed the box if it were not for that insert where you can keep the spatula. For those slightly OC I’m sure you guys will appreciate this little thing. 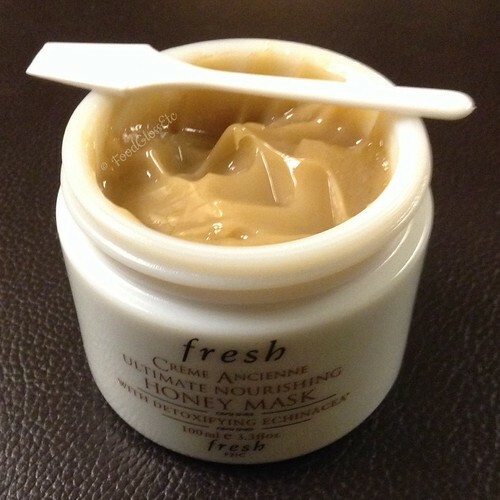 Crème Ancienne Ultimate Nourishing Honey Mask is a one-of-a-kind hydrating treatment made with pure honey for a unique texture that instantly melts into the skin, delivering 6 hours of supreme nourishment while improving elasticity. Revered for generations for its ability to absorb and retain moisture, honey is rich in natural sugars that help to create a moisture-preserving veil over the face. The formula is further enriched with Echinacea, a powerful antioxidant**. Known for its ability to improve the skin’s resilience to environmental stress**, it has been used for centuries to treat skin conditions. 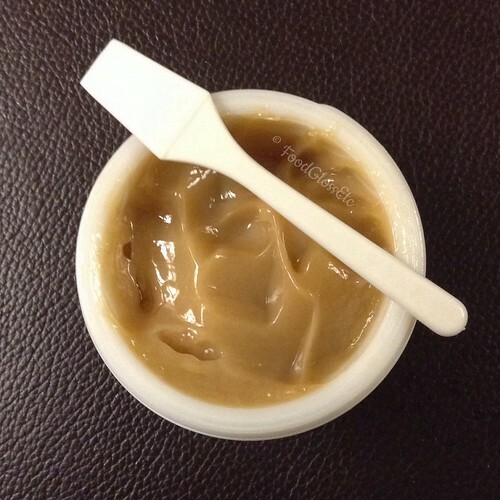 Honey helps attract and seal in moisture to soften and soothe the skin. Echinacea extract helps to improve the skin’s resilience to environmental aggressors** and promote a radiant glow. Meadowfoam seed oil has a unique fatty acid composition that provides supreme nourishment. Shea butter helps to hydrate and nourish the skin. Vitamin E provides antioxidant protection** against wrinkle-causing free radicals. Now, isn’t all the detail exhausting? Important stuff to look for and remember though when you are looking into any product. 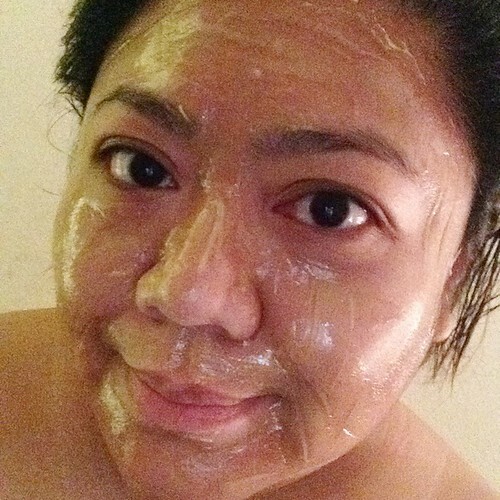 I haven’t really expanded my usual repertoire of skincare past the usual of cleanse, treat and moisturize. I feel like I already have a very lengthy process after I cleanse my skin that I don’t feel like expanding it some more. But with the addition of 10% benzoyl peroxide(BP) twice a day everyday to combat acne comes dryness. I added BP treating my skin regularly when I figured hormonal acne is never going to go away ever. I didn’t even started seeing dryness as an after effect of the BP treatment until recently when the weather here in SoCal has become colder than usual. Hence, the need augment my regimen. I would like to think that I have good skin despite the hormonal acne. And after using this the past month, I feel that this mask is best used on occasions when my skin is particularly tight. It is a nourishing and hydrating mask so it does that wonderfully. If you are looking for something to combat fine lines and such this is not the right product. Nor will it do anything to tighten those pores. I have to remind myself these things. But in the nourishing and hydrating department, this is a winner for me. On those days that my skin is looking dry and drab, this adds suppleness and glow back to my face. I bought mine at a fresh boutique. $130 for 100ml/3.3 fl. oz. It can also be found at fresh online, Sephora, Nordstrom and Neiman Marcus.